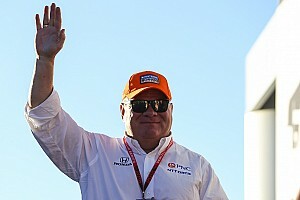 The 2012 IndyCar Series champion won on the 2.3-mile course in 2013 and ’14 and last year brought his Andretti Autosport-Honda home second behind Team Penske’s Josef Newgarden. But the 38-year-old American says that the track’s configuration means it’s hard to find a setup that suits every type of corner. 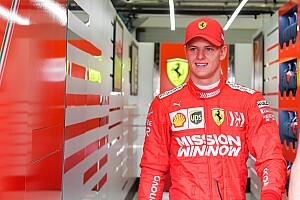 He tells Motorsport.com: “It’s a really interesting track because there’s so many different types of corner there – high-speed, flowing corners, and then the really tight stuff like the hairpin [Turn 5], and the chicane [Turn 9], right after you’ve turned in fast to Turn 8. “So it’s one of the toughest tracks to find the right setup. At street courses, getting a setup for 90-degree corners is going to be key for most of your lap. But at a road course like Barber, you can set the car up so it’s good in the low-speed but you’re going to be twitchy in the high-speed stuff. 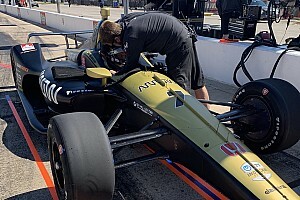 This weekend’s Honda Indy Grand Prix of Alabama will be the 10th NTT IndyCar Series race at the venue, but Hunter-Reay says the track’s constant evolution from year to year and over the course of a race weekend ensures that drivers and teams are constantly having to hunt down new setups. His point was proven in second practice at Barber today, when drivers found the Firestone alternate compound ‘reds’ were changing the balance of the cars to understeer and not generating better lap times. 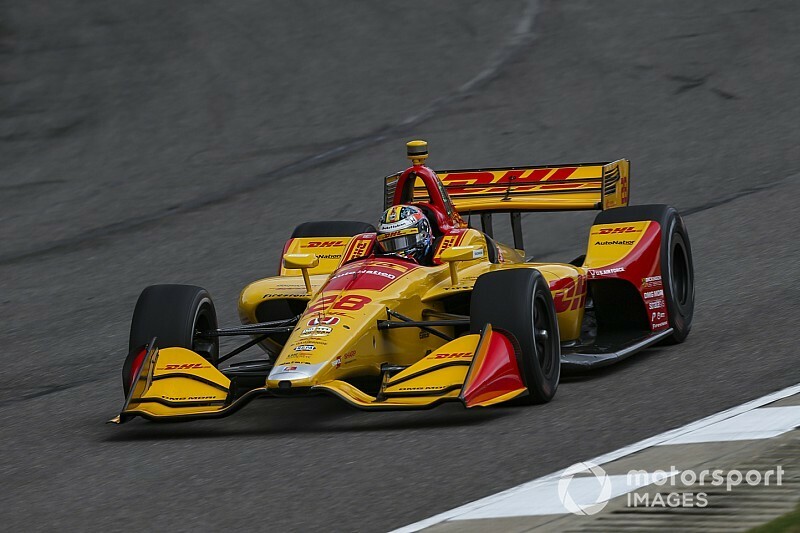 Hunter-Reay says he feels that the track doesn’t necessarily favor understeer nor oversteer. “It’s interesting because it’s tough to say there’s one way to do it right,” he comments. 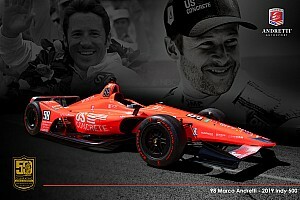 “Some guys need the rear locked down to be fast – Sebastien Bourdais likes understeer and he’s fast around here. "For me, I’d say I really need the front to work, you want the car’s handling to be ‘on the nose’ – but you can’t go too far in that direction because it will handcuff you here. You’ll find yourself not carrying as much entry speed because you’re trying to protect yourself from having the rear of the car snapping loose. And finding that window becomes even trickier due to the short amount of time that the tires are operating at their peak. 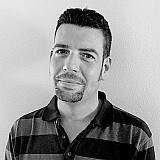 Says RHR: “The Firestones only stay at their prime for a short amount of time, even the [harder] primaries. So in practice sessions you actually don’t have a whole lot of time to develop a great qualifying setup, because the tires will start to fall off and the balance starts shifting. The racing at Barber Motorsports Park has traditionally been far better than was originally feared when IndyCar personnel first saw the narrowness of the track. Hunter-Reay believes that the 2018 Dallara spec aerokit has further improved the competition – and not for the most obvious reason. “I’m not sure this IndyCar has made it so much easier to follow someone close,” he says. 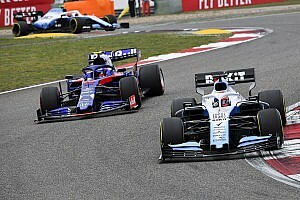 “I think there’s more passing because with the reduced downforce, it’s so easy for people to make little errors and have to give up a place. The specter of a wet race is hanging over this weekend’s event, especially in light of mixed messages in the various weather forecasts. Torrential conditions last year forced the majority of the race to be postponed until Monday. Hunter-Reay says that throws another burden on the drivers, whatever the quality of Firestone’s wet compound. “In the wet, you have to really go searching for the grip, off the obvious racing line,” he says. “Actually, there’s some pretty strange lines you have to use to find the coarser bits of pavement that give you some grip. “On top of that, it’s also a narrow course in some of the crucial places, so there’s not much real estate to play with. The slightest error could completely ruin your race.